On Saturday 20th May the Danish Parkinson’s Association (Parkinsonforeningen) will host their annual Unity Walk. 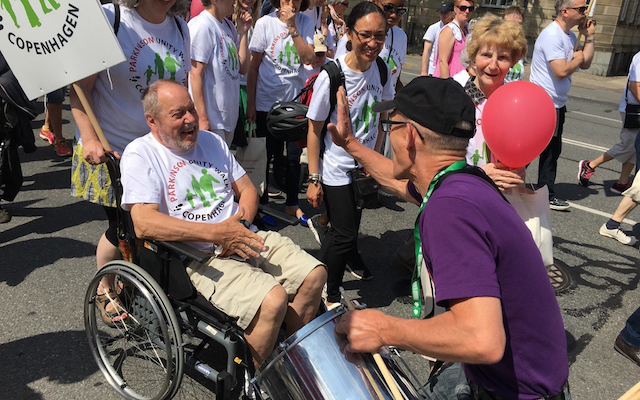 The event will be held in the nation’s capital, Copenhagen, and aims to raise awareness for those living with the condition. The event, now in its sixth consecutive year, is open to everyone within the Parkinson’s community and up to 1,000 campaigners are expected to join the walk. Participants will meet in Nytorv public square before walking the 1.3 km route to Højbro Plads. Approximately 7,300 people in Denmark live with Parkinson’s, with an additional 750 diagnoses each year. Research has shown that people with the condition are 33% less active than those who don’t have Parkinson’s. 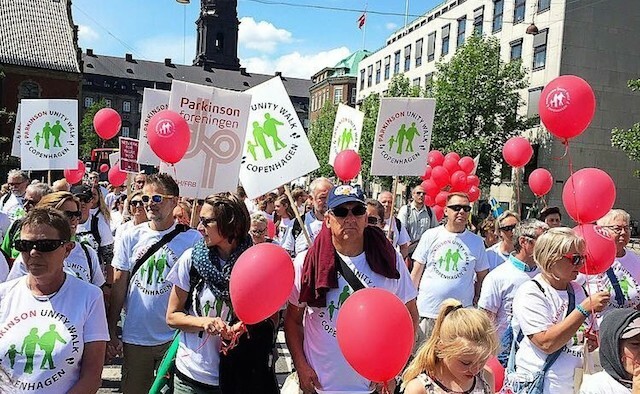 The Danish Parkinson’s Association hope that this event – and the proven positive effect of exercise on Parkinson’s – will encourage country-wide awareness of the condition. The event organisers are hoping that the walk will raise €40,000 this year and have already raised €160,000 to date. The Unity Walk first started in the US in 1994, with around 200 campaigners taking part. The charity event has since gone global with similar marches taking place in Finland, Ethiopia and Croatia. In 2017 the Unity Walk in New York City was attended by over 10,000 campaigners and raised an estimated $1.4 million.